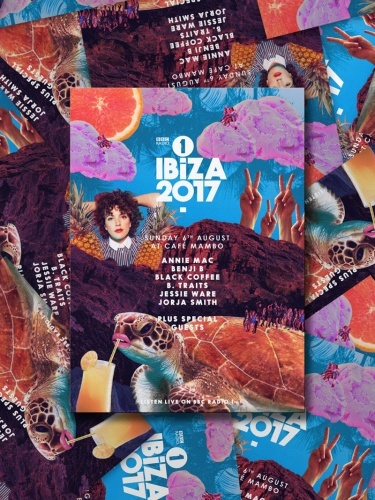 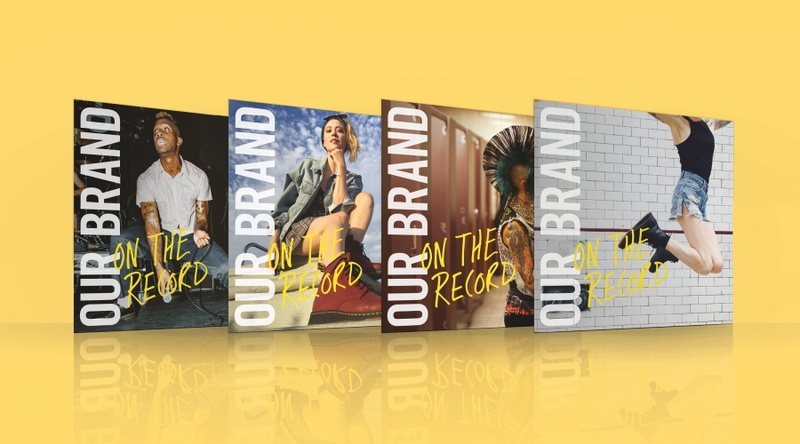 Brand consultancy Music has worked with clothing retailer Dr. Martens to develop its internal communications strategy. 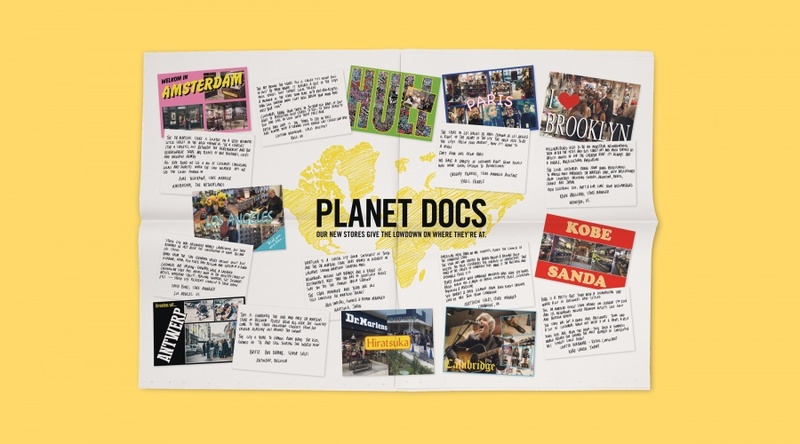 As part of a year-long campaign, Music designed a “brand book” for Dr. Martens which has been distributed to all of its staff members around the world. 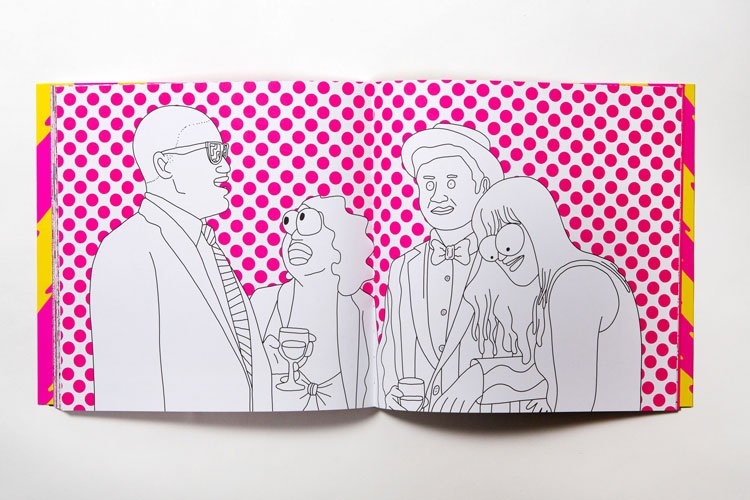 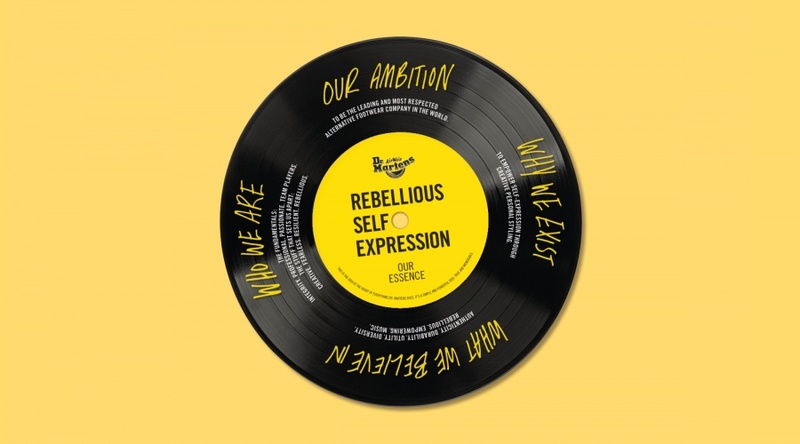 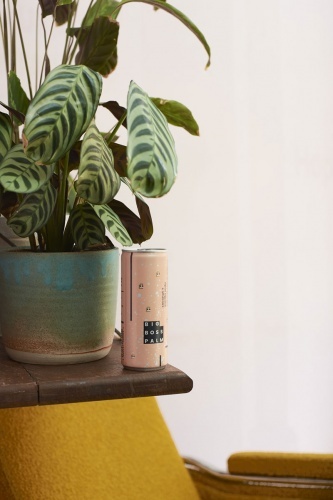 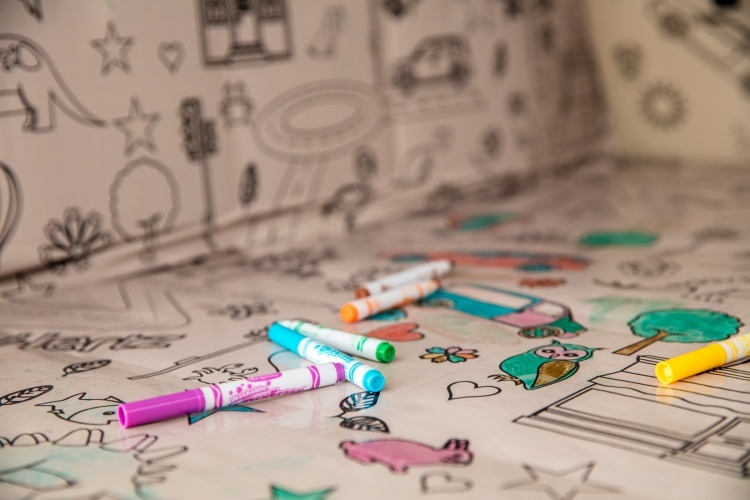 The “brand book” takes the form of a vinyl record which comes packaged in four different sleeve designs and features some of the brand’s core values, such as “Rebellious Self-expression”. 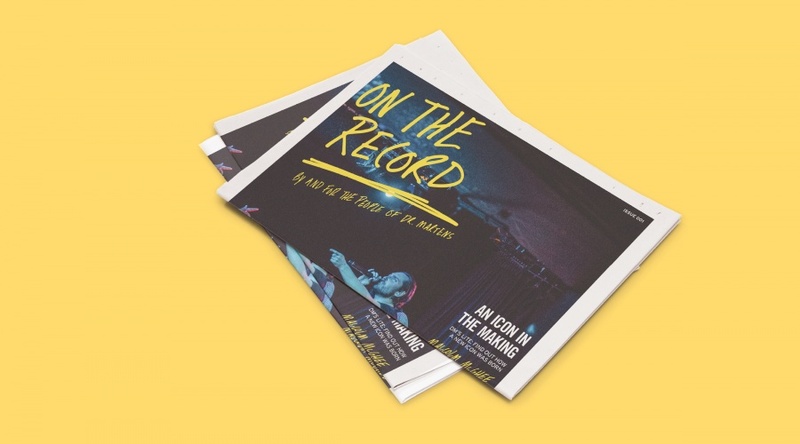 Music has also worked on Dr. Martens’ biannual, internal newspaper, On the Record. 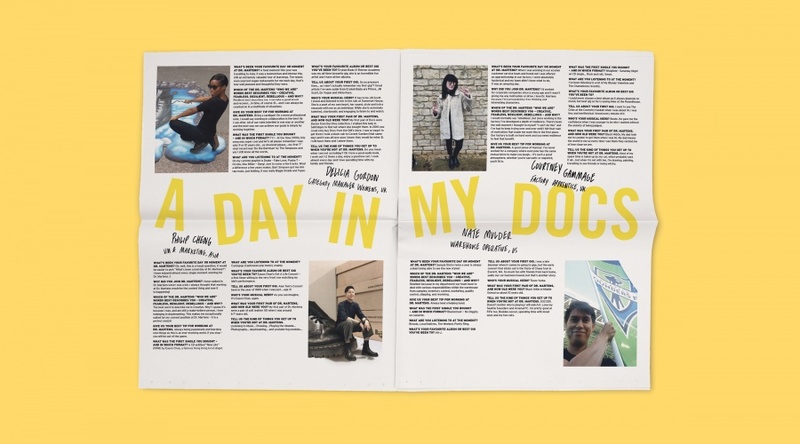 Within each issue different articles are attributed to a member of Dr. Martens staff, all of who have worked on them in collaboration with the consultancy. 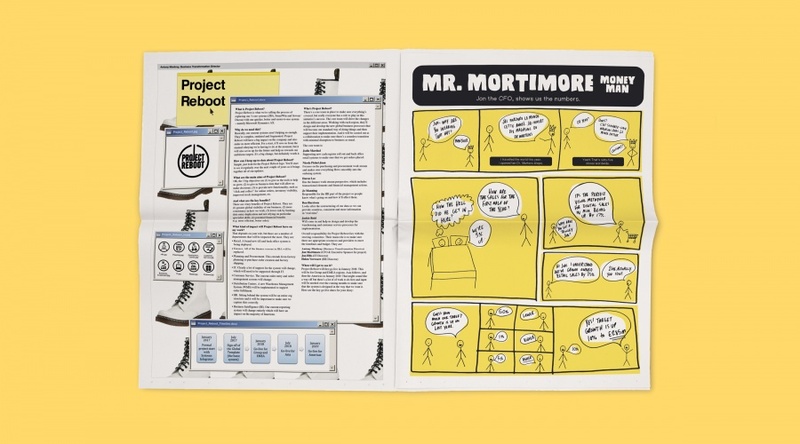 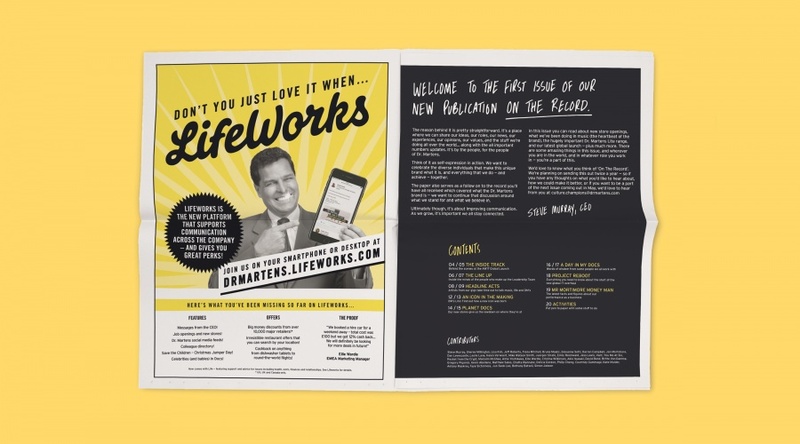 Features in the first issue of the newspaper include Mr Mortimore Money Man; a comic strip named after the company’s chief financial officer which communicates its financial performance over the last quarter, and A Day in My Docs; an interview series which highlights different job roles within the company all over the world.